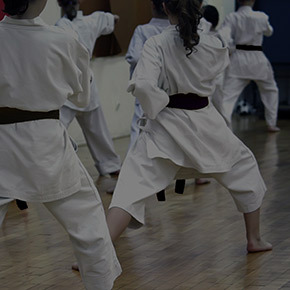 Developing confidence, co-ordination, discipline, and physical and mental fitness through learning self defence techniques. 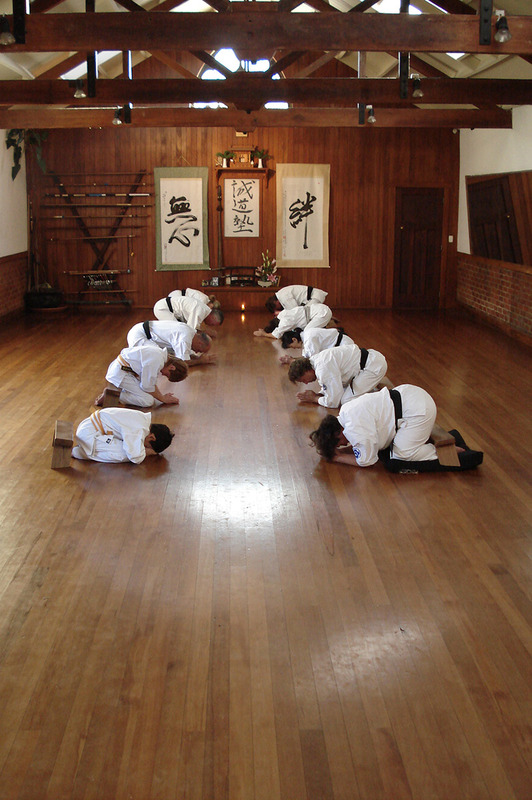 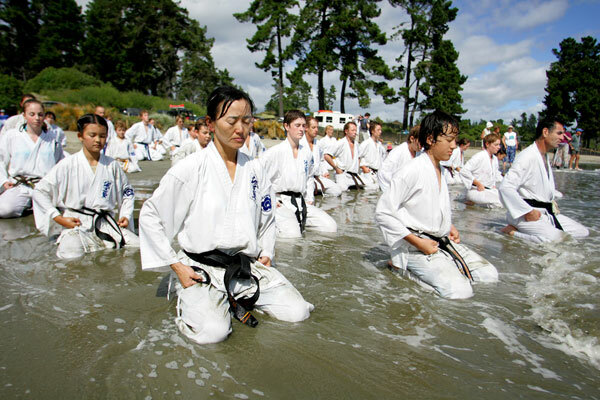 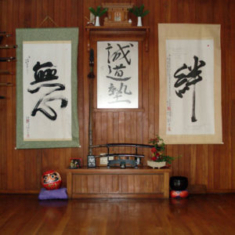 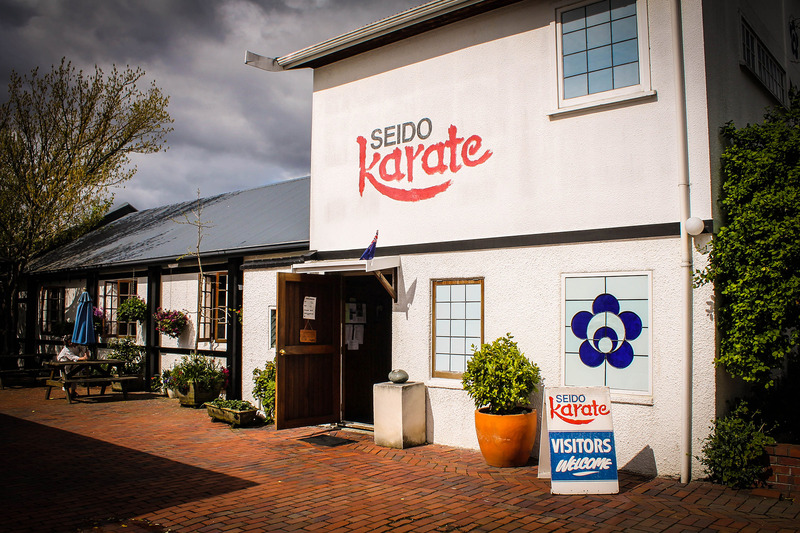 Seido Karate was founded in New York in 1976 by internationally respected 9th Dan Grandmaster Tadashi Nakamura. 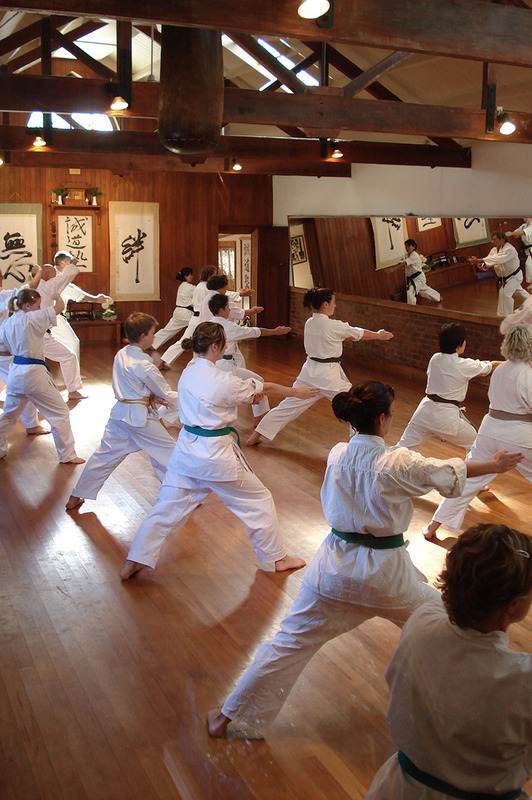 This style is based on the teaching that the greatest fight each of us must contend is the one within ourselves. 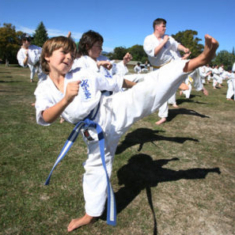 It's a martial art for men, women and children what ever their ability or age. 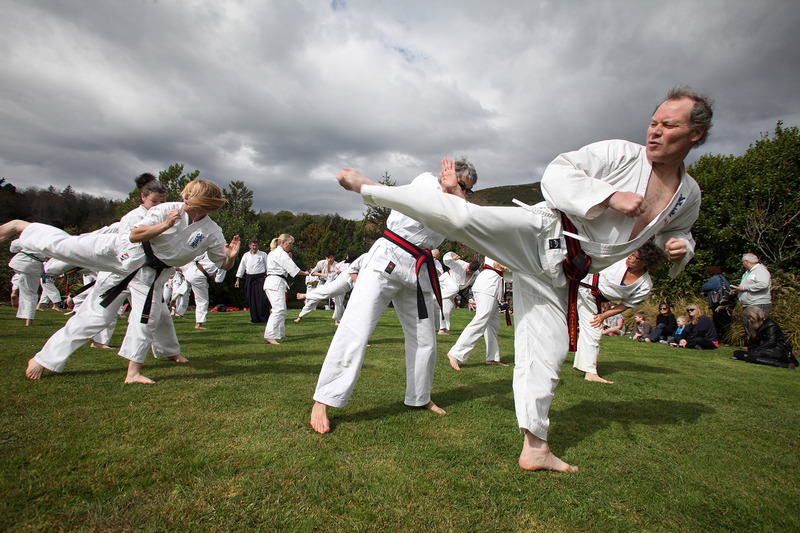 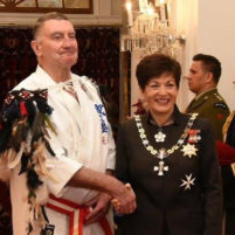 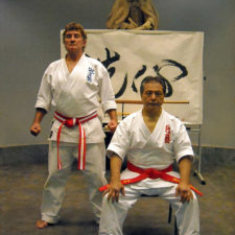 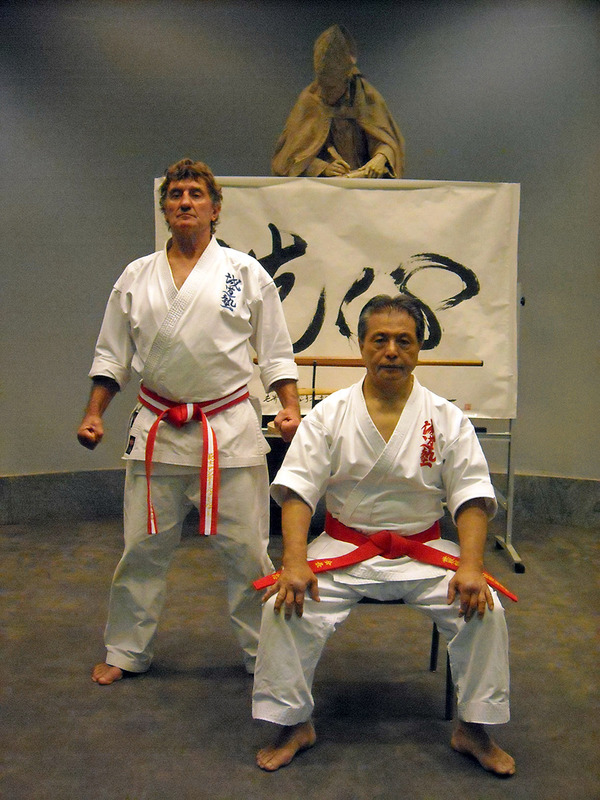 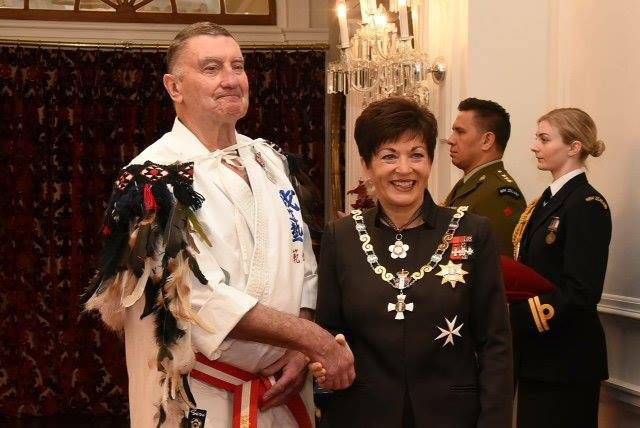 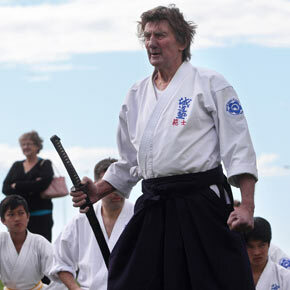 For 40 years, Andy Barber has been teaching Seido karate through his Nelson dojo. 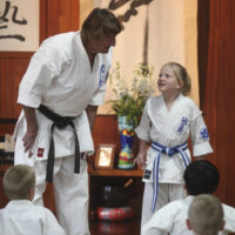 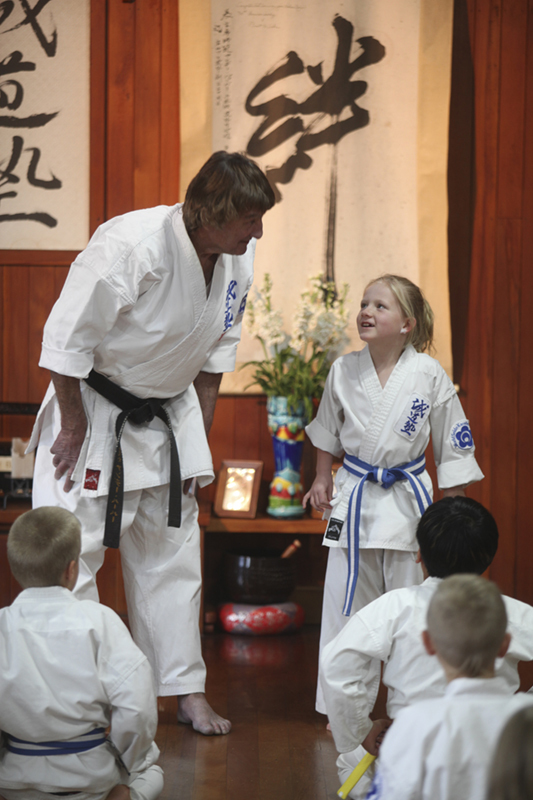 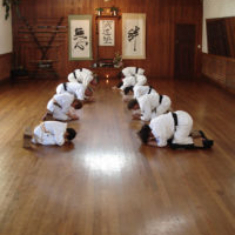 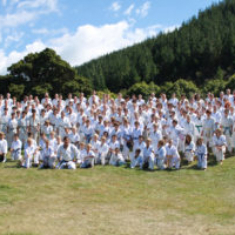 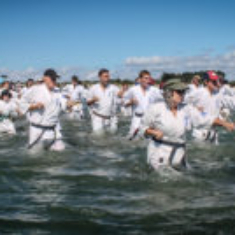 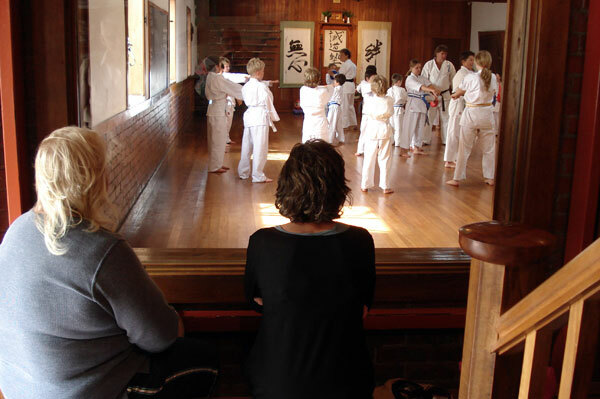 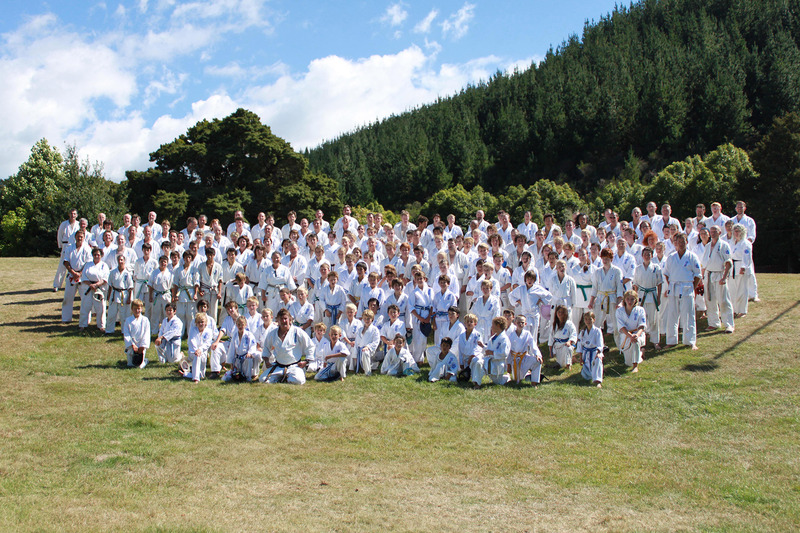 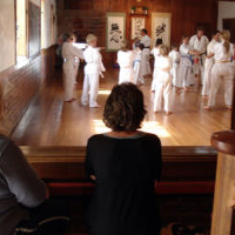 Thousands of students - ranging from preschool age to people in their 70s - have taken advantage of the presence of one of the most senior teachers in the world of the Seido style. 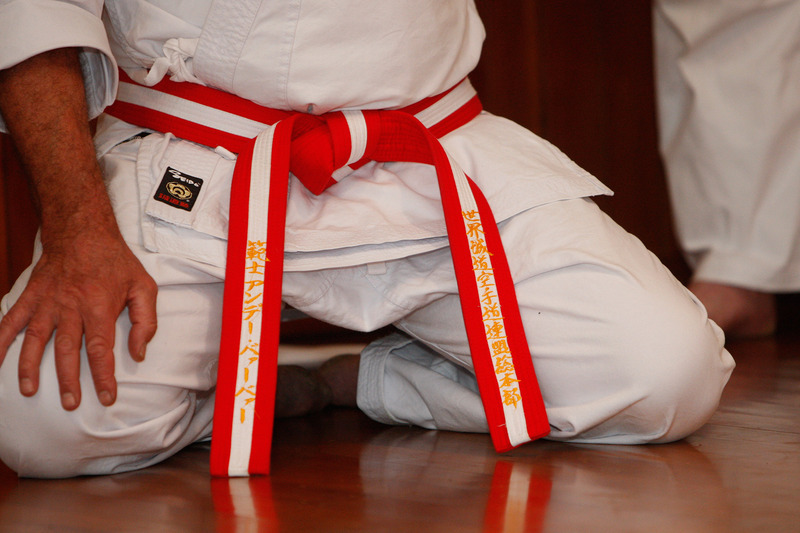 Only three teachers anywhere in the world have his current ranking of Hanshi. 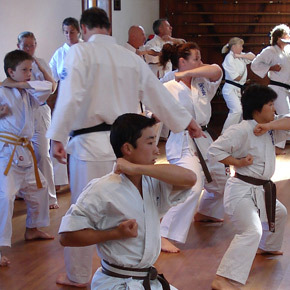 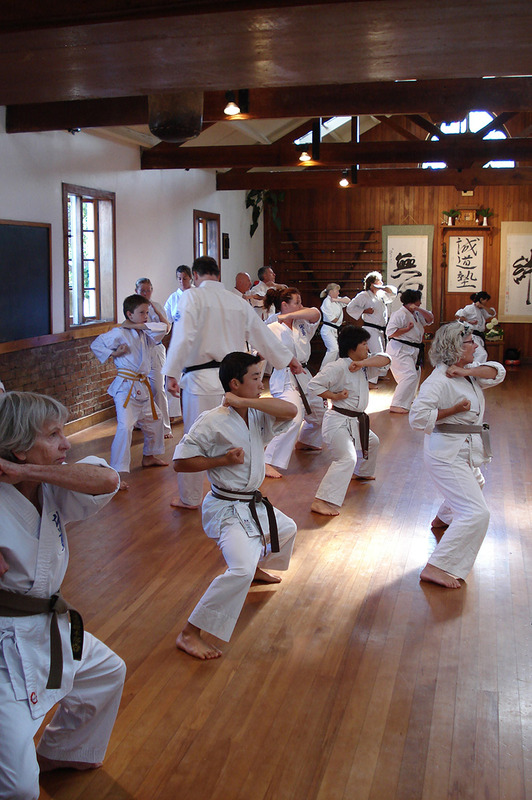 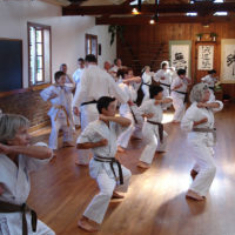 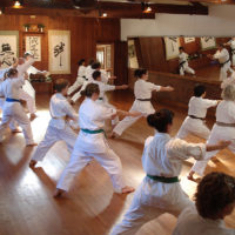 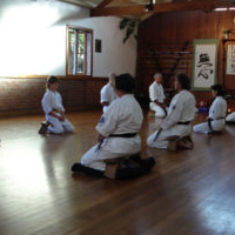 Seido Karate is an ancient form of traditional Japanese Martial Art. 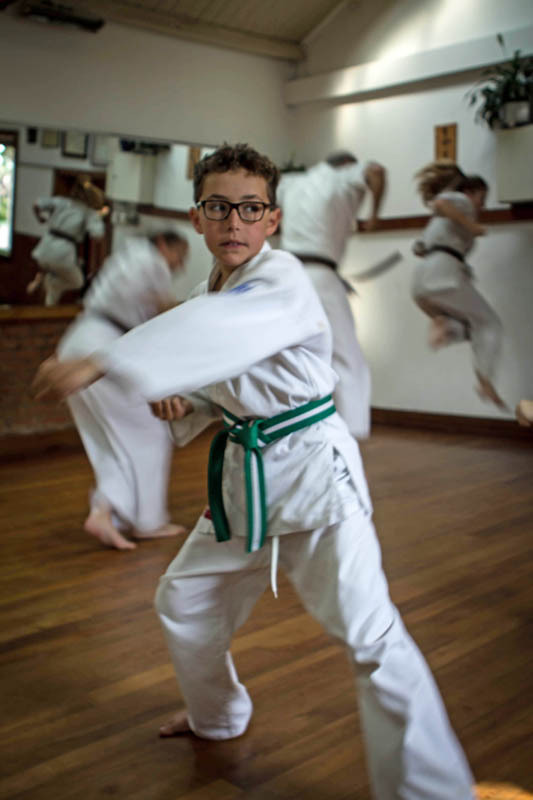 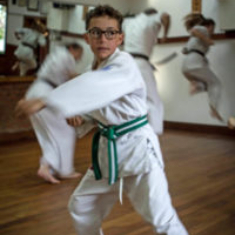 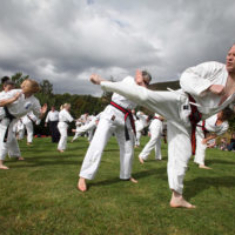 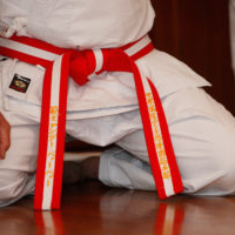 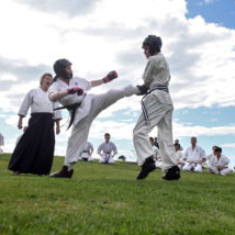 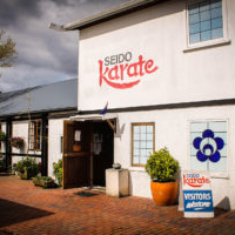 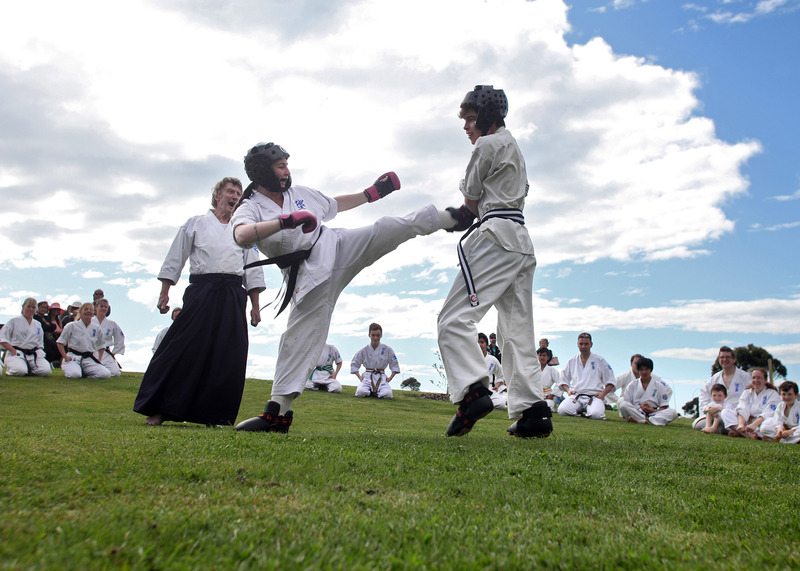 While still one of the most effective forms of self-defence available, Seido Karate’s main purpose is the cultivation of character, empowerment, self-esteem and everyday confidence. 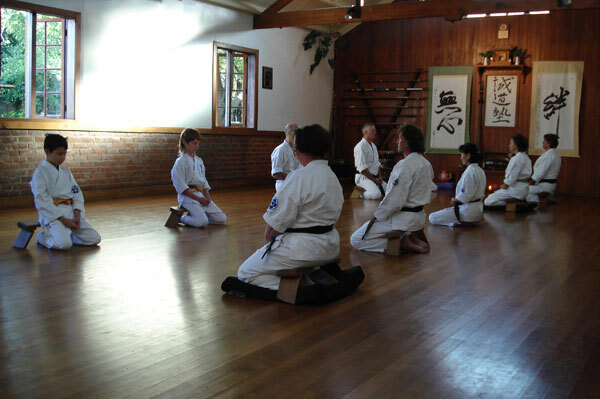 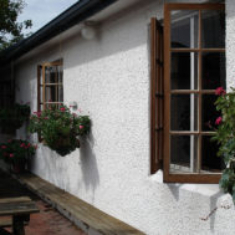 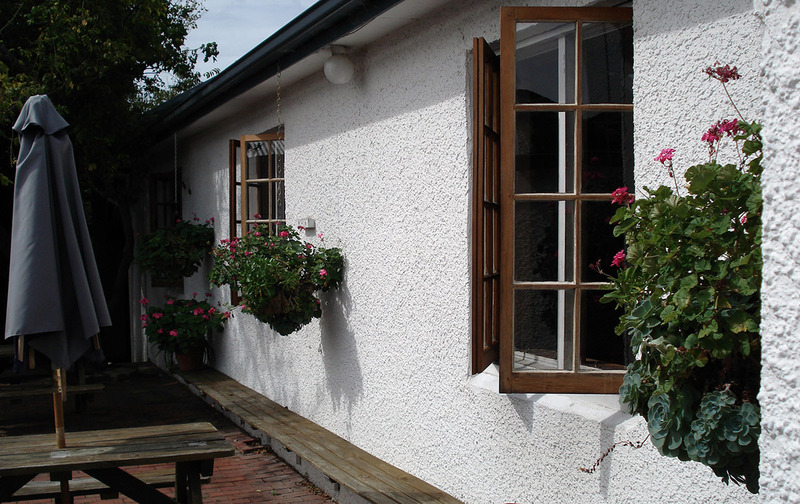 There are new beginners' classes every week.